Il workshop si tiene in lingua inglese. 15:30 – 19:30 Discover Rhodes island! 12:30 – 13:30 Round table, open discussions: ask the experts! 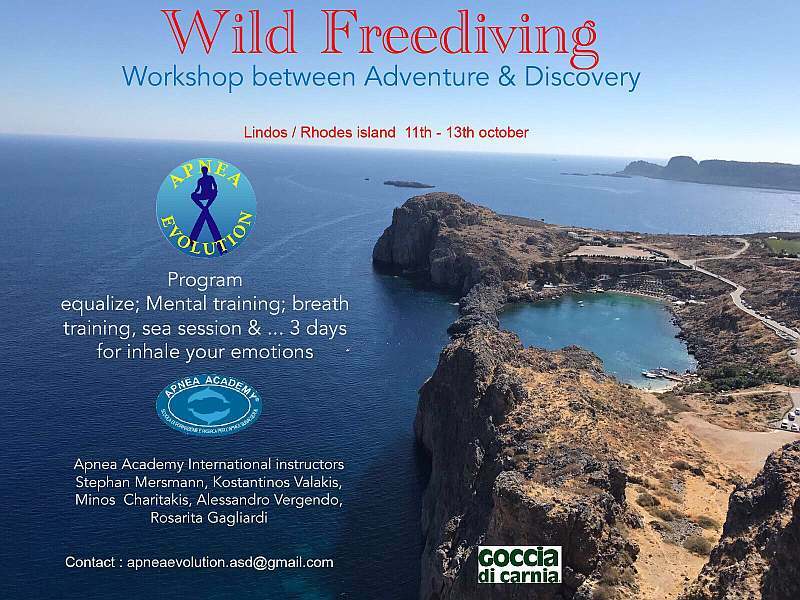 15:00 – 19:30 Discover Rhodes island!